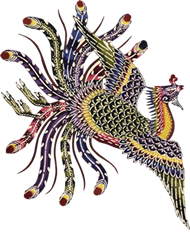 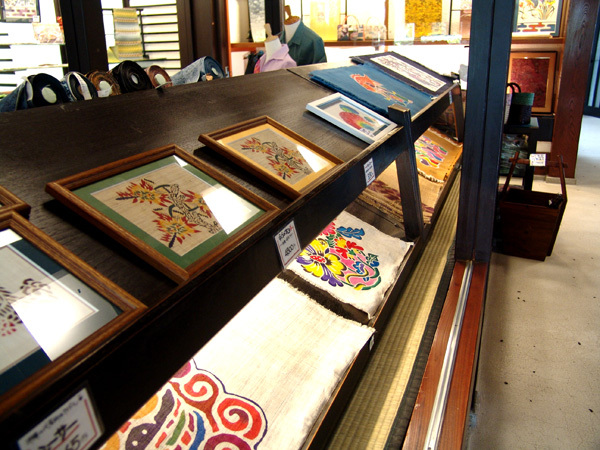 Post war Bingata used synthetic paints and pigments as opposed to the traditionally used natural ones. 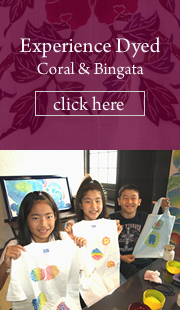 This lead to a decrease in the quality of Bingata. 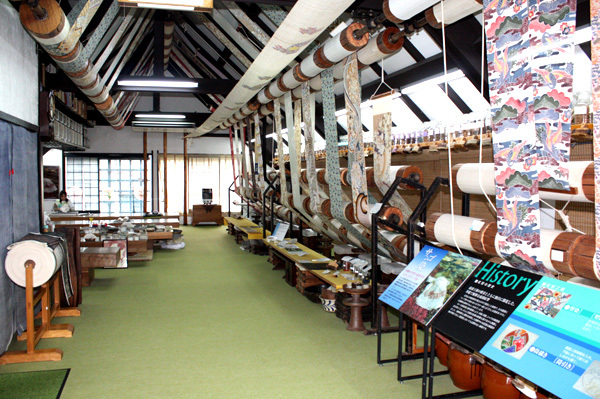 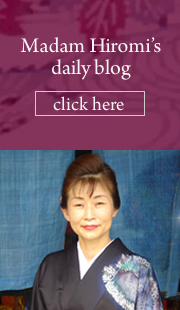 The late dyer Koto Yamaoka worried for the future of Bingata and founded ShuriRyusen in 1973 in order to revive traditional Okinawan dye crafts. 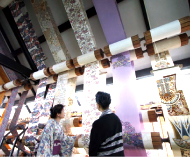 Under the direction of Koto Yamaoka, we researched thousands of plant paint and contributed to increasing the quality of Bingata. 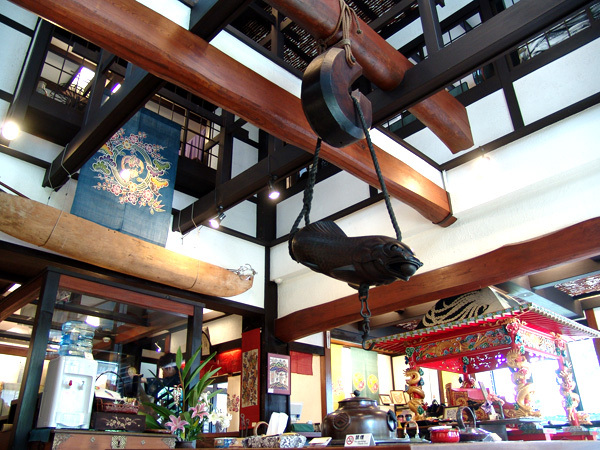 Where ShuriRyusen stands, there is statue named “OAMUSHIRARE”, who is ordained as the 3rd deity of Ryukyu by the emperor. 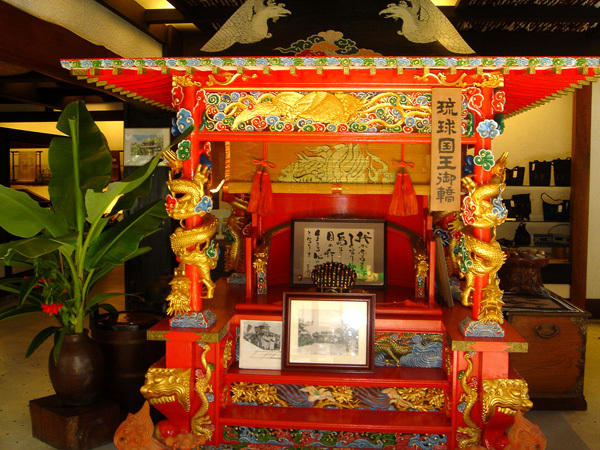 The building now stands where she lived. 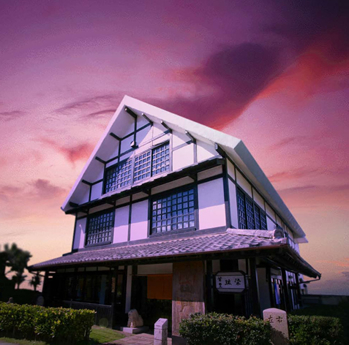 Historically the Chuzanmon entrace of Ryukyu Dynasty stood here too, so we take over and care for the Ryukyu culture.. 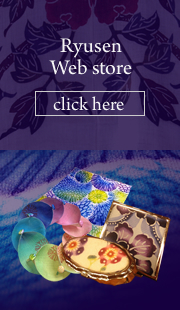 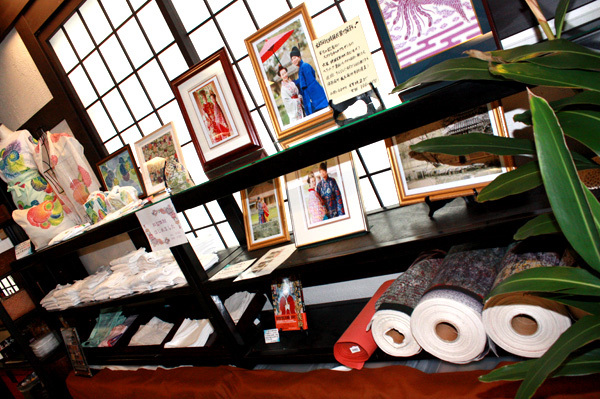 This show cases Kimono, Bingata and coral dyed daily items and interior. 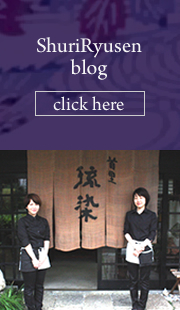 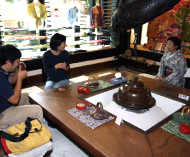 You can rest and taste Okinawa sweets and tea at irori fireplace where you can view calm natural colours of Bingata. 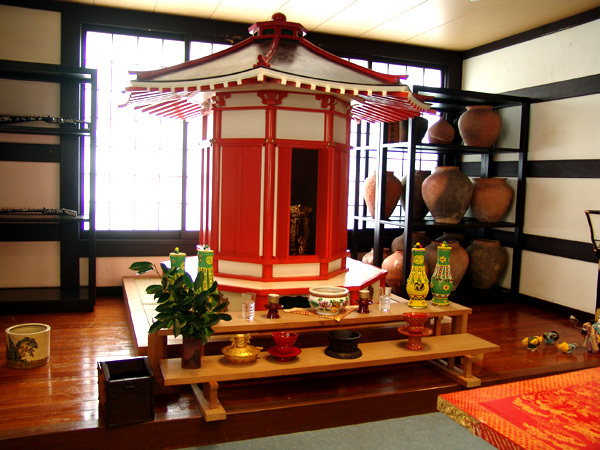 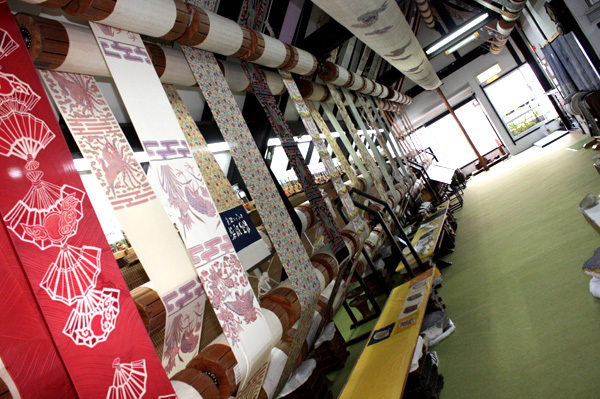 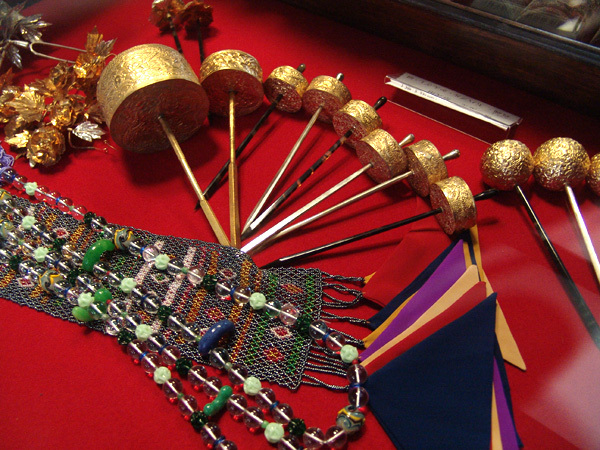 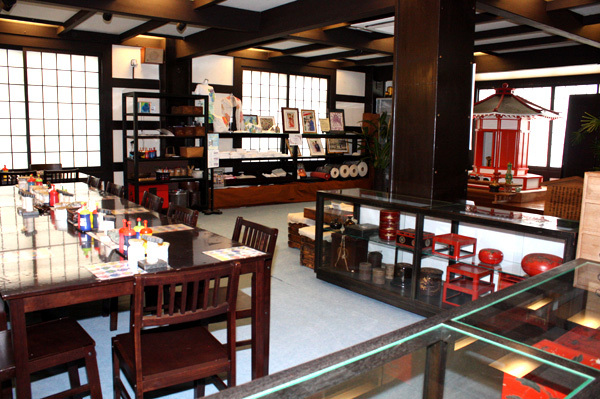 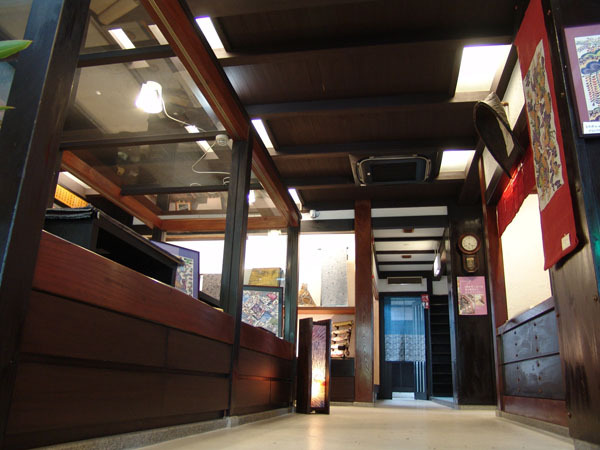 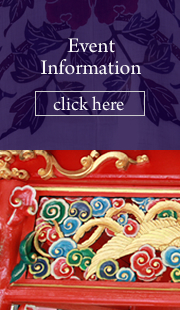 Our craft centre displays antiquities and legends associated with Ryukyu dynasty’s top ranking deity. 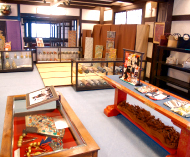 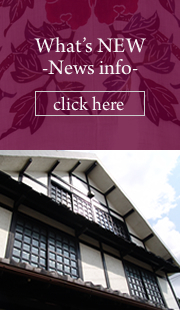 A Place where you can feel old Shuri history and culture. 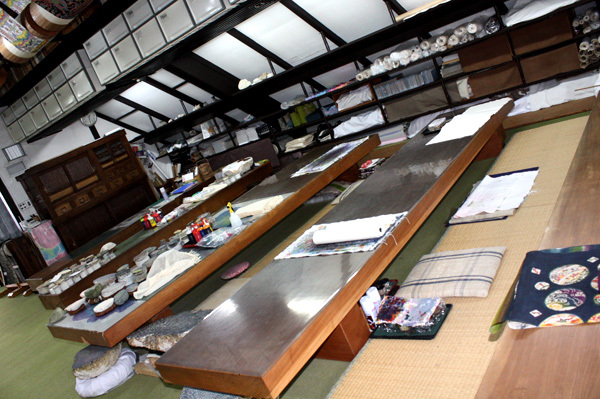 This is a dyeing workshop, utilizing a high triangular roof to accomodate the huge working table TAIKO (13m), which looks like a weaving machine. 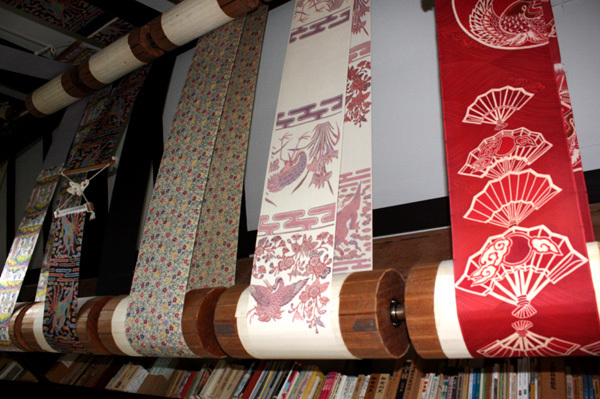 Bingata craftsmen must keep a steady hand and concentrate on the TAIKO all day long.